This fragrance evokes beautiful reminiscences of the Corsican landscape, particularly the early Summer, where the nights are heavy with warmth. It all started with a delicacy: an aromatic jewel - a candied mandarin. A jewel of an aroma tasted somewhere between land and sea. 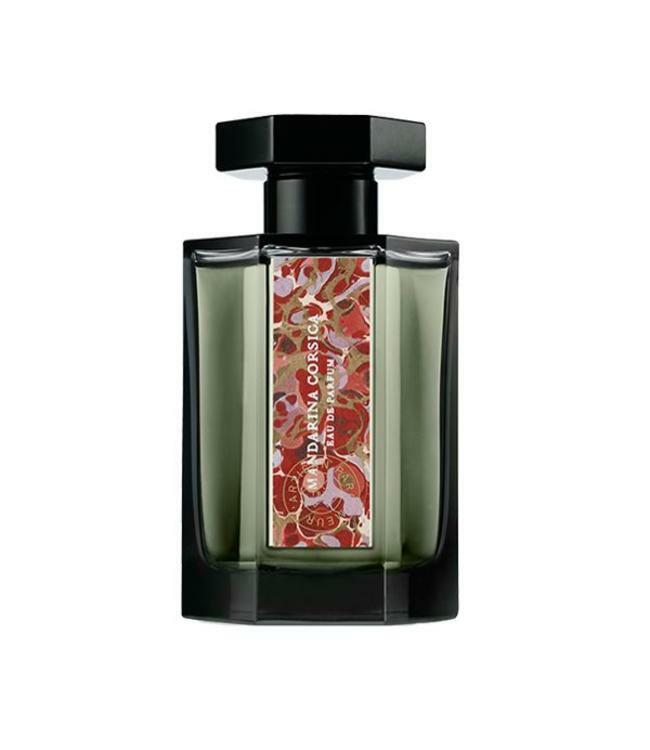 The secret of this fragrance is the combination of both facets of the fruit: the richness of the heady, sweet mandarin reminiscent of boiled sugar, and the subtlety of the sharp citrus note. The sweetness of the tangerine is delicately fused with the sweet aroma of absolute tonka bean by the perfumer Quentin Bisch to create this exotic fragrance. 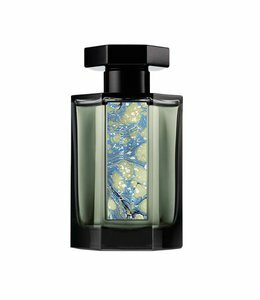 A fresh and salty marine accord, inspired by the torrential waves of Brittany.